A triple skin-nourishing formula enriched with essential vitamins, peptides and soothing botanicals that work synergistically to strengthen skin tissue and restore skin tone. 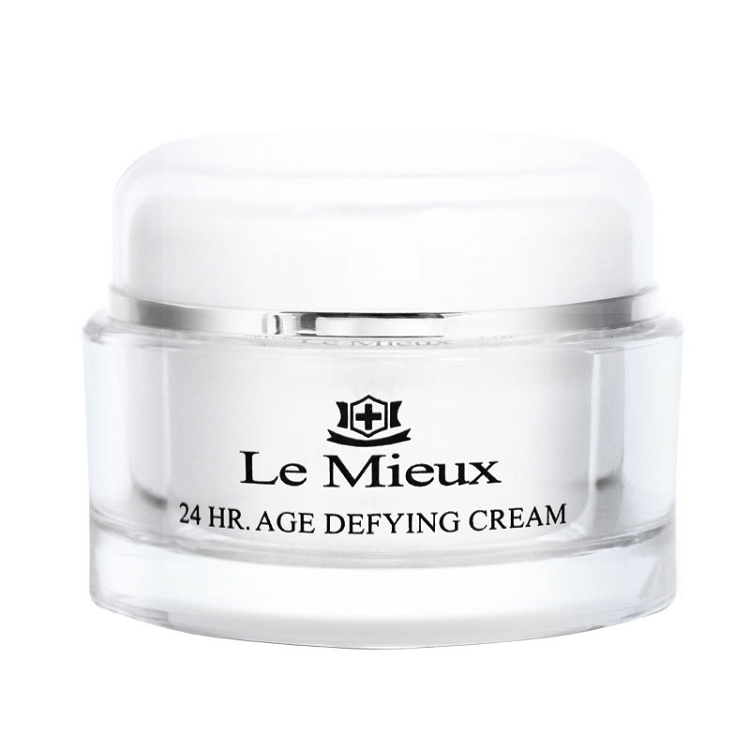 Corrects skin imperfections and delays appearance of wrinkles. My wife uses this and she is beautiful. She is over 70 and this is her secret. Young skin. She is never without it. Hyaluronic Acid, Palmitoyl Tripeptide-5, Cupuacu (Theobroma Grandiflorum Seed) Butter, Phospholipid, Acetyl Hexapeptide-8, DNA, Sodium Carboxymethyl B-Glucan, Dipalmitoyl Hydroxyproline, Ceramide I, Ceramide III, Palmitoyl Pentapeptide-4, Vitis Vinifera (Grape Seed Oil), Butyrospemum Parkii (Shea Butter) Extract, Kukui Nut Butter, Squalane, Enteromorpha Compressa, Cimicifuga Racemosa Root Extract, Mulberry Root Extract, Scutellaria Root Extract, Live Yeast Cell Derivative (Saccharomyces Lysate extract), Squalane, Jojoba Oil, tocotrienol, Pentylene Glycol, Camellia Sinensis (Green Tea) Distillate, Vitis Vinifera (Grape) Seed Extract, Polysorbate 20, Vaccinium Myrtillus (Bilberry Extract).